KELANA JAYA, 22 July 2017- In celebration of Paradigm Mall's 5th Anniversary, the mall organised a joint campaign with AirAsia BIG Loyalty titled The BIG Giveaway which featured fun and fantastic activities and giveaway worth RM135,000 over the last few months. 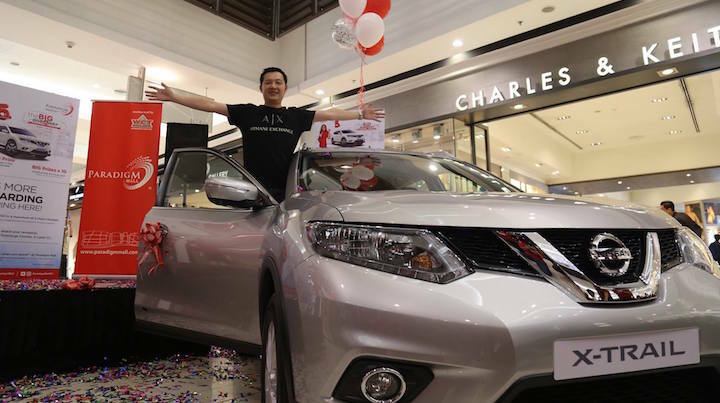 Tay Lit Tatt won the Grand Prize - a brand new Nissan X-Trail worth over RM135,000. He was not only surprised but ecstatic as his name was drawn from over 11,000 entries. Commenting on the win at a special prize presentation held at Paradigm Mall earlier today Tay Lit Tatt said, "I cant believe it. I never thought that just shopping at a mall would give me the opportunity to win a new ride. Thank you so much Paradigm Mall and AirAsia BIG Loyalty for this wonderful prize. During the campaign period from 29 April - 7 July 2017, all shoppers had to do was spend a minimum of RM100 at Paradigm Mall, fill up an entry form and drop their entries into the lucky draw box located at the Concierge Counter at Paradigm Mall. In addition, there were also 10 consolation prizes of 10,000 AirAsia Big points each that were given away during the prize presentation to 10 lucky shoppers who now have the chance to go on that dream holiday with their love ones. Tan Boon Leong, Center Manager of Paradigm Mall Petaling Jaya said "It has been a great five years. The BIG Giveaway was our way of saying thank you to our loyal customers who have been a great support to us. The community plays an important role in contributing to the success of Paradigm Mall PJ." We will continue to enhance the mix of retail brands to cater to the needs of every shopper. We hope that loyal shoppers will continue to support us while attracting new ones who will find it amazing to shop at Paradigm Mall PJ." 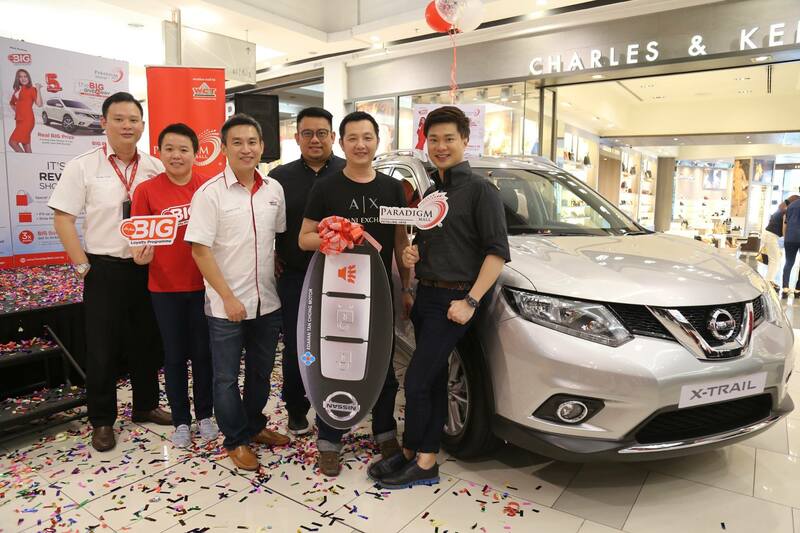 Kathleen Leong, Head of Commercial for Malaysia and Singapore, AirAsia Big Loyalty, said, "We are delighted to have been able to collaborate with Paradigm Mall to celebrate their 5th Anniversary. 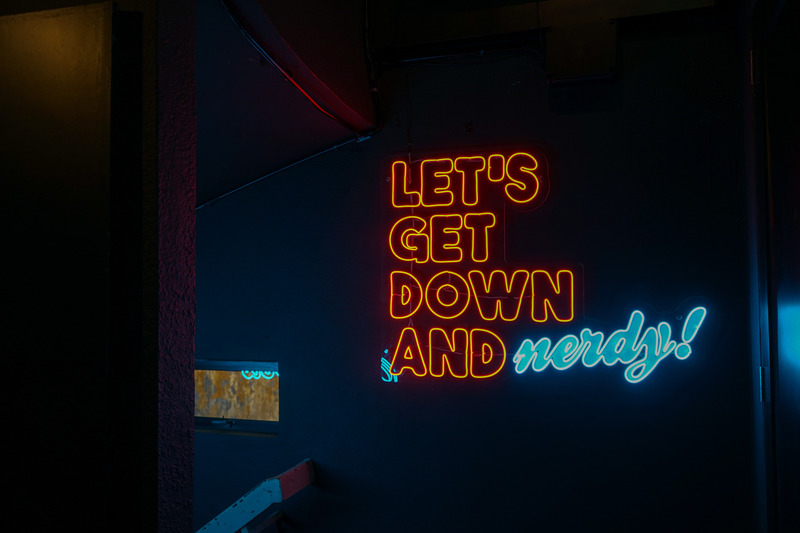 Partnerships like this are important as it gives us the opportunity to provide a wide range of attractive benefits and privileges to AirAsia BIG Loyalty members." "As we continue to innovate and strive to improve the loyalty programme, members of our AirAsia BIG Loyalty can look forward to more exciting rewards and benefits in the coming months so stay tuned. For those of you who have yet to sign up, I urge you to do so now so you'll not miss out on what's coming," she added. Paradigm Mall is the exclusive shopping mall partners for AirAsia BIG Loyalty. Shoppers can collect AirAsia BIG Points all year long by presenting their receipts at the Concierge Counter for validation where they can earn 1 AirAsia BIG point for every Ringgit spent on weekends and public holidays, and double AirAsia BIG points on weekdays. *The Programme is subject to other terms and conditions. The AirAsia BIG Loyalty mobile app is available for download on the Apple App Store and Google Play Store. For more information on the mobile app plus other updates, log on to http://www.airasiabig.com or follow AirAsia BIG on Facebook, Twitter and Instagram. For more information on Paradigm Mall, please visit www.paradigmmall.com.my you may also visit the Concierge Counter at Level CC, Paradigm Mall or call the customer service hotline at +60 3 7801 1188 for further enquires.